Vice Magazine commissioned Olle Hemmendorff (a Multimedia Artist from Sweden) to do a game for their HORROR ISSUE. For this commission he specifically intended for a platform game that was really stressful, with some really insane soundtrack. 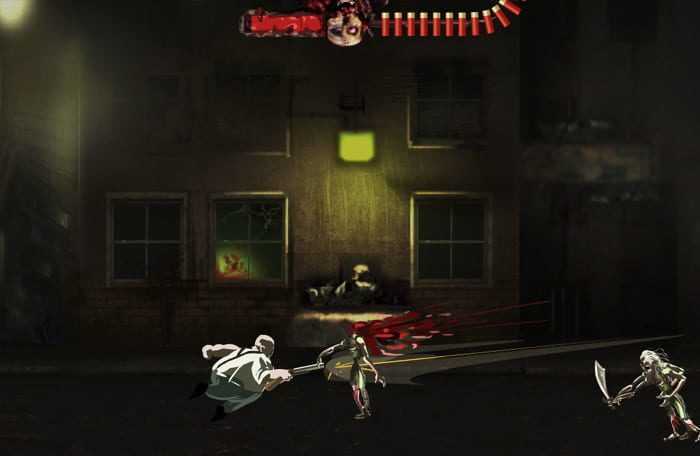 With the help from Vice, he got the chance to make a game featuring music of three of his favourite grindcore bands. 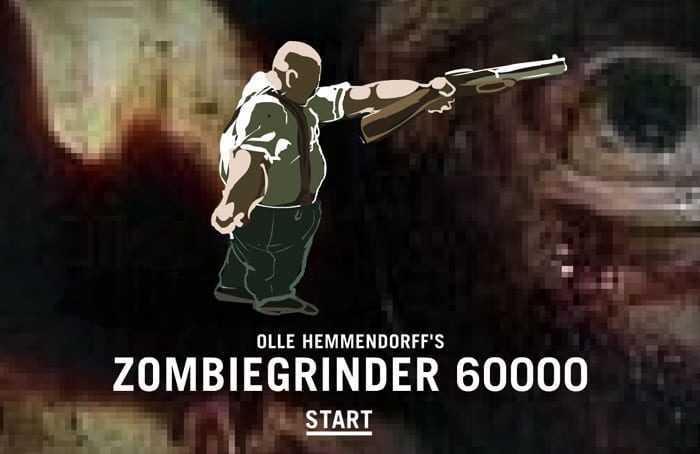 The premise of the game is simple: You’re a fat guy running blindly trying to shoot your way through a neverending line of zombies. But it’s the music, and the way the game truly is based on the music in pace and feel, that makes it something else. Copyright © 2014 - 2019 SocksCap64, All Rights Reserved. Logos, Trademarks, Pictures Belongs To Their Respected Owners. Powered By WordPress. 91 Queries in 0.620 seconds.